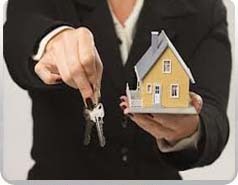 Why Use our firm for your real estate closing? The Law Offices of Les R. Kramsky, LLC is a New Jersey, New York and Pennsylvania Real Estate Law Firm specializing in residential closings, commercial closings, refinance closings and bank closings. Our firm has extensive experience from closing hundreds of transactions each year and we are committed to providing the best possible individualized service to all of our clients. We understand that buying or selling your home will be one of the largest financial transactions of your life and that it can be a stressful process. We strive to make the transaction as painless as possible by taking the time to answer all of your questions and concerns. 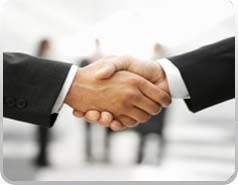 Our top priority is to be a strong advocate for your best interests. Call us today for a free consultation. 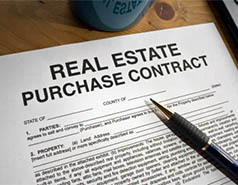 A contract of sale is an agreement for the purchase and sale of real estate. The contract is usually prepared by your real estate broker and is a standard form contract, which is submitted to your attorney for further refining. 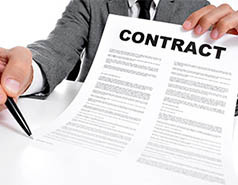 Following the signing of the initial contract of sale by both parties, you will have three business days to have the contract reviewed by their attorney. During this time period, your attorney will review the contract and prepare what is called a rider or letter addendum to the contract. The rider will create additional provisions to the contract, addressing any issues that have not been already addressed by the initial contract. Representing a Buyer, this firm, as your attorney, would try to extend the deadlines for your mortgage commitment and inspection report, as well as giving you the most flexibility to get out of the transaction, if your inspection report is unfavorable or if you are unable to secure a mortgage. If you are buying a condominium, co-op or a townhouse, this firm will put in a provision requesting copies of important documents, including the Master Deed, Bylaws as well as the House Rules of the Condo Association, in addition to the financial documents, including a budget, and/or financial statements, which will show the financial stability of the building. Once the attorneys and their clients accept each other’s newly added terms, the attorneys will sign off on the final Rider and inform all parties that attorney review is concluded. All time periods (for the mortgage contingency and inspection results) will start from this date (not the date you signed the initial contract with your broker). What are my expected closing costs? A structural home inspection is not required but is generally recommended if you are purchasing a home. It will provide you the opportunity to accompany the inspector around the property and learn recommended maintenance for your new home. Depending on the age and condition of your building, you may choose to get inspections in the following areas: termite radon, septic, well, home heating oil tank, and/or lead paint. A structural inspection generally runs about $300-$400 for a one family home or condominium. This is an out of pocket expense that you pay directly to the inspector. You will work with your real estate broker and the seller to coordinate this. 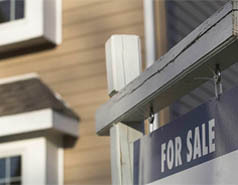 You will generally have 10 days to complete the inspection and submit the results to the Seller’s attorney. You should schedule an appointment with an inspector immediately following attorney review. Any defects will be submitted by your attorney for the Seller’s attorney to address, usually with a credit at closing or an arrangement to repair of the defect. Our firm can provide you with names of licensed home inspectors. You will be required to purchase title insurance for your property, which is an insurance policy that covers your ownership interest and the mortgage interest of your lender. 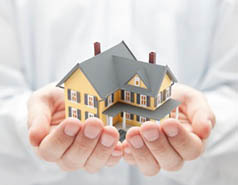 Title insurance prices are state regulated – you can contact our firm for more information. This firm, as your attorney, would order the insurance in conjunction with the title searches from a licensed title agency. This will show any judgments or liens against the parties or the property itself, including mortgages for the Seller or tax liens. Your mortgage company will generally require you to have a survey done for the property, which will be ordered by the title company. Title insurance, title searches and the survey costs are paid at closing. Mortgage closings costs vary by the mortgage company. You are advised to speak to your lender, banker or mortgage broker about their specific costs and fees. Some companies collect fees upfront and others are paid at closing. 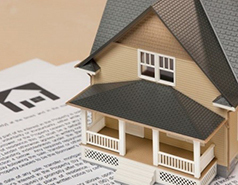 It is wise to contact multiple mortgage companies to compare rates. This firm can provide you with contacts at reputable mortgage companies. If you are purchasing a one or two family home (not a condo, co-op, or townhouse), your mortgage company will require you to purchase a one year policy for homeowner’s insurance and provide a paid receipt. This must be paid prior to closing. Many condominium associations require a non-refundable three month capital contribution to be paid at closing to the Association as well as the first month's maintenance. You will usually have to pay the property taxes for the upcoming quarter at closing. 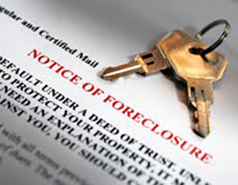 Attorney’s fees are paid at closing. Please contact this office directly to find out the rate for the purchase of your future home. 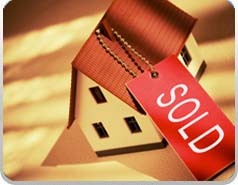 Selling a home is an exciting but complicated process. This firm will help guide you from contract to closing. 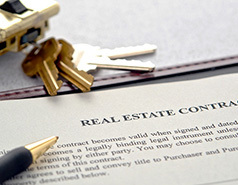 When a potential buyer puts an offer in writing and you accept it, the signed acceptance becomes the sales contract. Once the real estate agent draws up the initial contract it will be submitted to your attorney to review the contract and protect your interests. What is included in the sale price -- draperies, carpeting, light fixtures, heating oil, appliances, etc. The sale of your home. In certain cases you can exclude up to $250,000 in gain ($500,000 for married couples filing a joint return) on the sale of property that was your principal residence for at least two years. Generally, you can use this exclusion every two years. 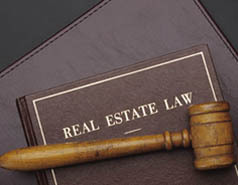 At the end of attorney review, if your property is a condominium or townhouse, you will be required to provide a copy of the Public Offering Statement or Master Deed (comprising of the rules and bylaws for the condominium association) as well as the most recent budget or financial statement for the Association. Once the closing is scheduled, you will provide a payoff statement showing the balance due on any mortgage you have, to pay the loan in full. Depending on the type of property, you may be required to provide a Certificate of Occupancy for the property. Also, a Smoke Detector and Carbon Monoxide Certificate will have to be obtained through your local fire department. Your biggest closing expense will be paying off any existing mortgages. If you have used the services of a realtor, the real estate commission will be due at closing and paid out of the proceeds. You will be required to pay the NJ Realty Transfer fee at closing. 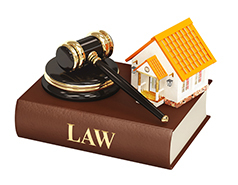 This fee is imposed upon the recording of a deed, evidencing transfer of title to real property in New Jersey. This fee is always due from the Seller. Any taxes and condo maintenance will be adjusted at closing. 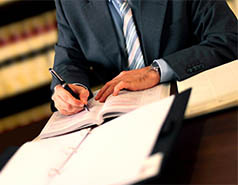 After paying your attorney’s fees, the balance of the proceeds will be provided to you.